Congratulations again to the cast of Wit! We have been invited to perform the show at the Georgia Thespian Conference in February. This is McIntosh’s third year in a row to present at ThesCon. Wit wins Third place at State! 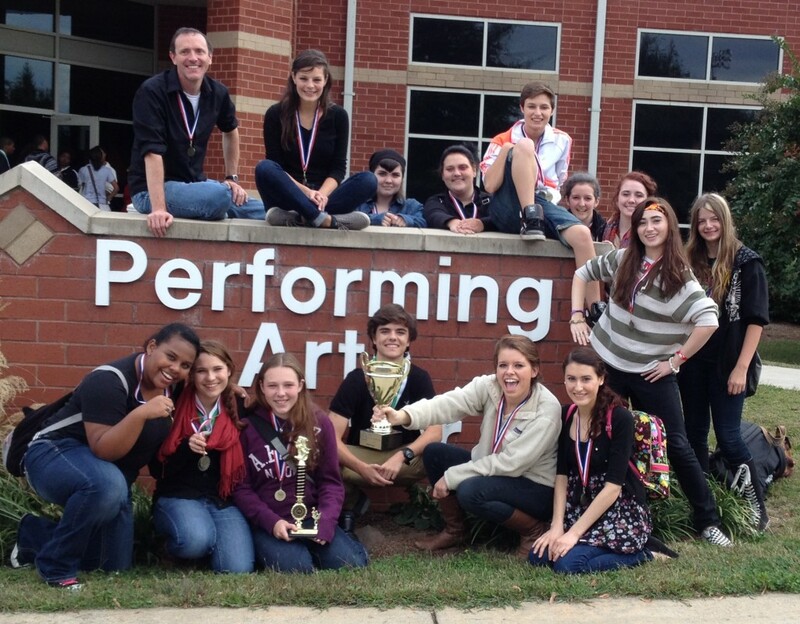 Congratulations to the cast for winning third place at the state One Act Competition! We received perfect scores for the Ensemble and near-perfect scores for Listening and Response, Composition and Picturization, and Overall Effect. I am so proud of all that this cast has accompliished! Congratulations to the cast of Wit for winning First Place and Best Ensemble in the regional One Act Competition! In addition, Mikeila McQ won Best Actress in the region and Jordan I and Kaylee L were named to the All Star Cast.